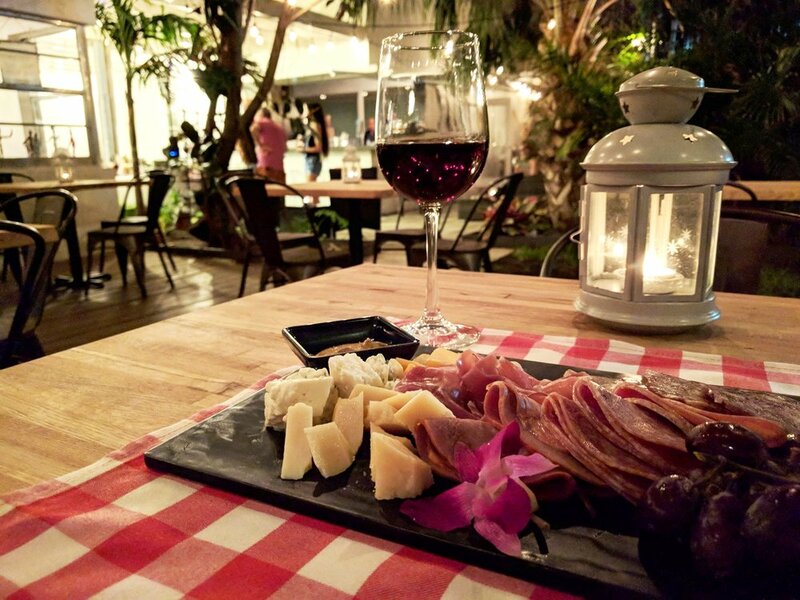 Wine + Garden is the perfect combination of a cozy and tranquil atmosphere to dine and wine in. The beach’s own hidden garden. 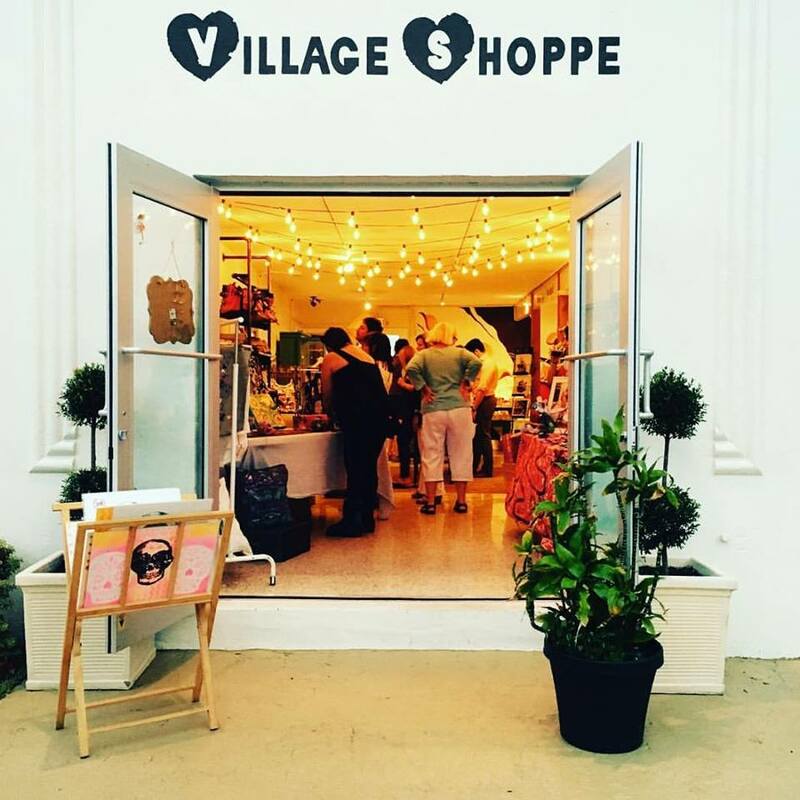 The Village’s own unique boho beach boutique & gift shop. A cozy shop in the center of Breakers Avenue. @ The Market has everything you need for your vacation including champagne, wine and beer. We also serve specialty coffee and shakes. Get a delicious bite at our new outdoor restaurant. Come by for breakfast, brunch & lunch. Open 8am - 3pm every day. Enjoy discounted mimosas & half off drinks on Wednesday nights along with LIVE jazz. Village Café serves Breakfast / Brunch / Lunch and Dinner. A highly rated restaurant with food from all around the world. Get your yoga on at the Gallery on Thursday, Saturday and Sunday. Enjoy a step back in time with our late 1960’s feel. Have a cocktail and let your mind drift away by our relaxing pool bar. Looking for fashion or interior design? This is the place to get inspiration and expertise. Looking for somewhere on the beach to host your wedding, a conference or birthday party. We have multiple locations and several designed menus for your need.